But have you ever wondered what makes content attractive and viral? When I was working as a freelance content writer, recruiters were always looking for profiles with some peculiar skills. SEO proficiency, keyword targeting experience, backlinking knowledge. And some other technical terms I didn’t specifically understand at the time. That made me think that those elements were what made a blog post perform well and go viral. But I was proven wrong with the time. Those features would certainly improve the performance of a blog article. They would boost the visibility of your content. They’ll probably drive spectacular traffic to your website. Yet, unfortunately, they wouldn’t systematically make your content the best. I’ve come to realize later on that what makes content valuable is its ability to generate emotional engagement with audiences. The most remarkable content is the one that triggers a feeling. It’s the content that gets the public to connect with its message at an emotional level. Now let me explain how emotions play a crucial role in your marketing strategy. And reveal to you how you can get your audience engage emotionally with your content. Emotional stimulation has always proven its efficiency in making people take action in various fields. And content marketing is no exception. The power of emotional content lies in its potential to connect with and involve people. Costumers are more likely to enjoy or even react to your content if it triggers their pathos. In fact, many studies have shown that people use more emotion than logic when taking decision or actions. So here are some perks of engaging emotionally with your customers. Antonio Damasio, a professor of neuroscience, wrote a book on the role of emotions in decision making. In his book, he challenges one of the biggest misconceptions about human behavior; we often think that our decisions are based on rational thinking. While in fact, they’re mostly emotion driven. So nurturing emotional engagement through your content will not only keep your reader hooked throughout your blog posts, but it will also accelerate their progress into the buyer journey. 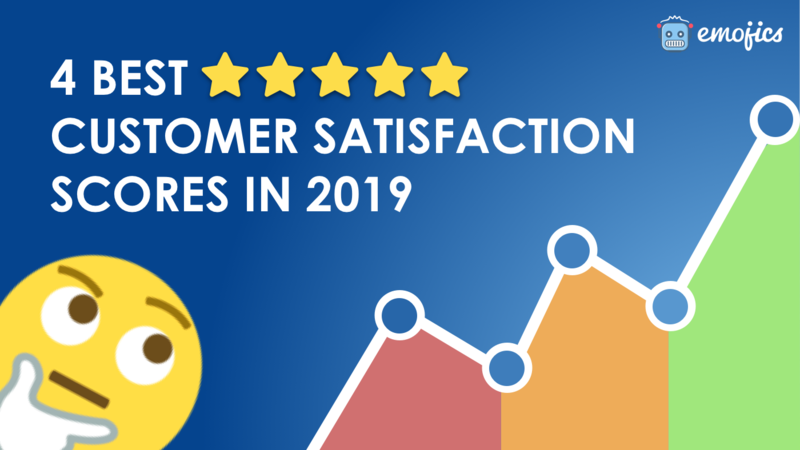 The chances of a customer returning to your website or purchasing another one of your products is highly correlated with how they feel about it. In fact, it was proven that, customer feelings today, matter even more than customer satisfaction. 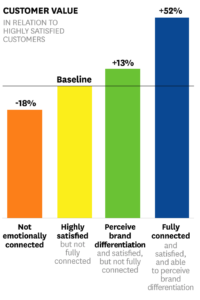 And also that emotionally connected customers are 52% more valuable than the those who are just highly satisfied. Another huge benefit of emotional content is that it helps you develop valuable relationships, and brand bonds with your customers. Audiences who relate and empathize with your content tend to develop a sense of trust, loyalty and preference for your brand. In fact, if you succeed to trigger a positive emotion through your content, customers are 7 times more likely to buy more from you and 15 times more likely to recommend the company. The emotional bond with your customers is what will make your content and product stand out next to your competition. If your customers can’t relate to your content, you’re just another business trying to sell them stuff. Many studies have shown that the popularity of content is highly related to its emotional impact on people. “What Makes Online Content Viral” is a study by Jonah Berger and Katherine Milkman from the University of Pennsylvania. They wanted through this research to unveil the secret behind viral content. They discovered that a key factor that helped content circulate quickly is its ability to stimulate “high arousal” emotions. Content that evokes excitement, amusement or even anger is much more prone to getting widely shared by people. It has happened to all of us to feel an urge to share a video or article that touched our senses. After all, that is what fuels our social feeds. 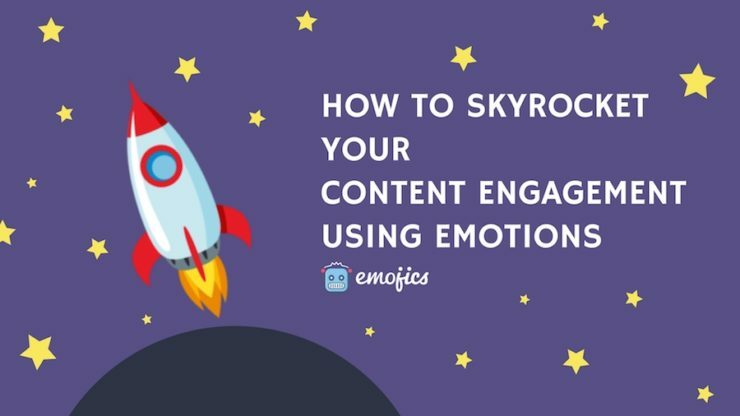 So how can you be sure to provoke emotional engagement through your content? Here are three elements you need to incorporate into your content to make it emotionally engaging. Emotional connections emerge mainly from discourses where people feel understood and thought of. Unlike mere informational content – which usually sounds robotic and machine generated – stories make your content feel human and trust worthy. They have this ability to make readers associate and relate to the content. And this association eventually evolves into a genuine emotional interest for your brand and product. So if you want people to enjoy and engage with your content, tell them stories they would relate to. They will enjoy, keep reading and certainly remember what you’re sharing with them. However, it’s important to keep in mind that you can’t use any stories. Make sure that the stories you tell are relevant and helpful to your audience. Don’t tell stories to entertain, but rather to bring value. Emotion triggers are the specific elements that make an audience, in particular, engage with your content. Those are not universal; they vary from one audience to another. Your job is to find out what stimulates your customers emotionally and build up your content accordingly. We cannot stress enough on how crucial it is to grasp the pain points and sensitivities of your customers. 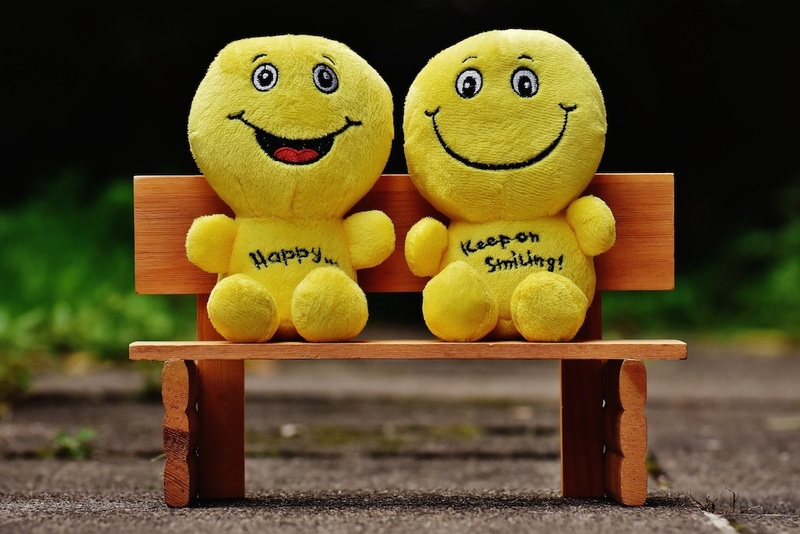 Find out what makes them happy or sad or angry, and use it in your content. 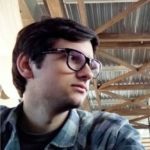 Plan interviews with your users. Send surveys and follow up on complaints. Then use the results to draw patterns. You can use some metrics like click-through rates or retention time. Track those metrics to measure the performance of your content, and learn more about your audience preferences. Another way to get a deep understanding of your audience is through incorporating a real time reaction analysis. 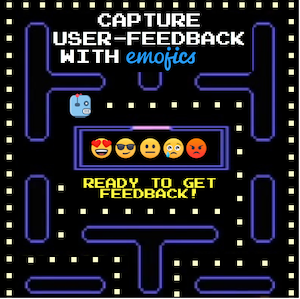 Emojics is a tool that allow users to give their instantaneous emotional feedback on your content. Users get to pick an emoji that reflects best how they feel about the piece of content. Reaction analysis using emojis is highly revealing and very user friendly. 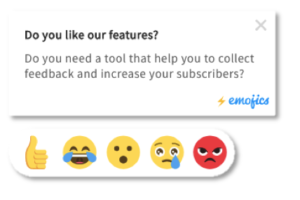 You can eventually translate it into valuable insights, which you can use to identify your users’ emotions, and pin point their emotion triggers. You can learn more about how Emojis increase your customer engagement here. Your content may be highly engaging and inspiring, but if you fail to share content regularly, you’ll probably lose people’ attention. People today have very short attention spans. They get very easily distracted. You can’t afford to disappear from their lives. Establishing trust and loyalty requires consistency. If your content vanishes with time, so will your relationship with your audience. It’s very similar to breaking your winning streaks in a game. You’ll need to start all over. So if you’re aiming to have sustainable bonds with your audiences, consider setting a long-term content calendar, and sticking to it. 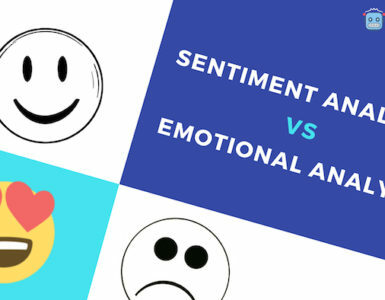 It is clear today that emotional engagement is becoming a legitimate metric to consider in your content strategy. It’s an opportunity to make your content more attractive and compelling to your audience. But also to cultivate valuable and long lasting relationships with your customers. So if you’re aspiring to win your audience’ hearts, consider incorporating emotions in your content strategy. After all that’s what makes the best content out there.